Forexworld AutoTrading Advisor, we would like to offer this independence to you. You are bound neither by a broker nor a bank. You can choose your “favorite” clearing partner yourself while you can still use our signals through the AutoTrading Advisor on your MT4 terminal. You can execute the control or settings optionally either directly on your terminal or the web portal from anywhere in the world. 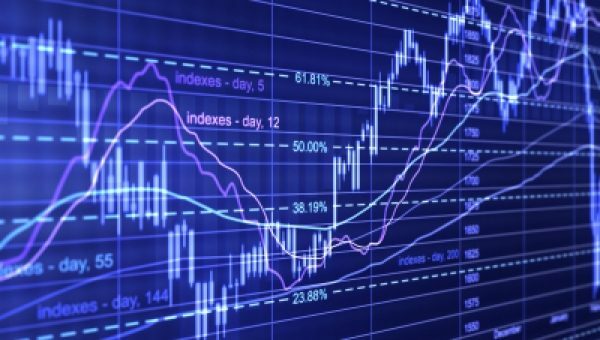 To receive our signals, a MetaTrader4 trading account and the AutoTrader client are therefore sufficient. Forexworld offers the possibility for you to make your trading system available to a wide audience and maximize your success and earnings. The Forex AutoTrader Software enables you to manage your trades centrally and acquire new customers under our asset management liability umbrella. Choose from different compensation models and start your own signal service. Our Forexworld.de signal service is checked and serviced on a daily basis by experienced technicians, and we thereby aim at guaranteeing a maximum of service and availability for you.